Posts Eaters LP Out Now! Eaters, the labor of love shared between Bob Jones and myself, is finally out in real life. 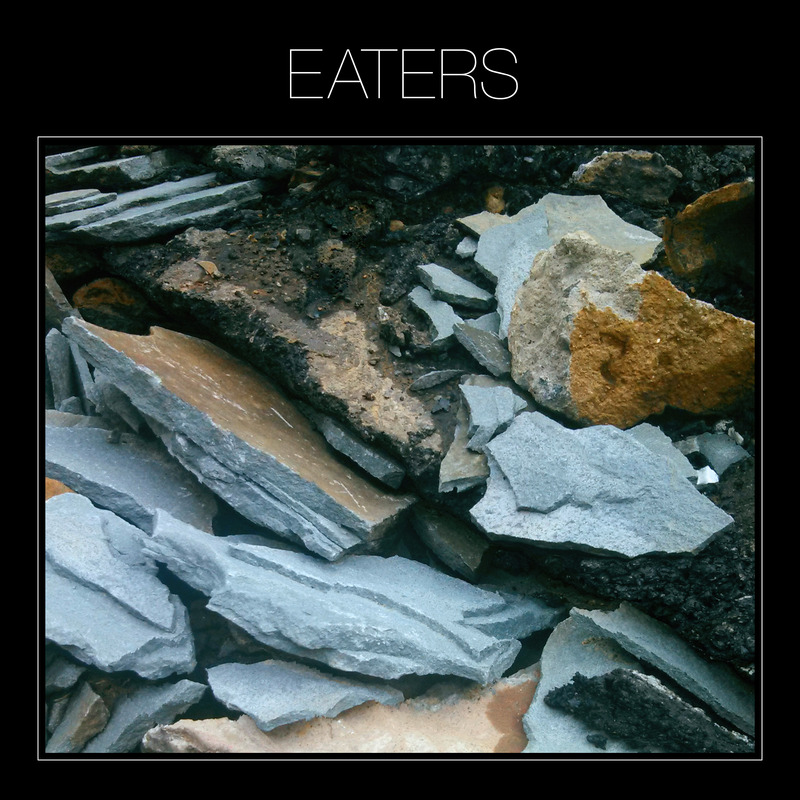 It’s available digitally through Driftless Recordings (https://itunes.apple.com/us/album/eaters/id859836126), on vinyl through Dull Tools (http://dulltools.bigcartel.com/product/eaters-s-t-lp-preorder-april-22nd), and to stream on Ad Hoc. I’m nearly overwhelmed with excitement about this album coming out. Bob and I spent nearly two years working on this, writing and stripping it down and building it back up, looking at it from every angle, until we arrived at this conclusion. I am both proud and humbled by the work we put into this thing, and I can only hope people will enjoy it as much as we do. My good friend Chris Hefner created a video for the first single ‘Far’, which was his end of a four-year-old barter that I finally cashed in on (if you want to see/hear my end, check out his first feature The Pink Hotel). This video is incredible – Bob’s and my jaws dropped when we first saw it. Interview Magazine debuted the video, along with an interview with Bob and me about process and creation. Impose Magazine picked up on the second single ‘Bury the Lines’, saying “somewhere in the siren of synths, the life cables and chords of yesterday and tomorrow are cut and trumped to a tune that reminds us all to live for today,” which I really liked. And The New Yorker hyped our record release show at Glasslands, dishing out some extra attention to my engineering work while they were at it. We’re taking off on tour later this week, starting with the show at Glasslands April 17th and hitting the Driftless showcase at Moogfest. Check out these dates, come out if you can, and bring your friends!